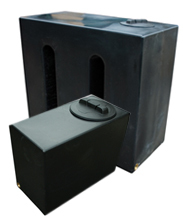 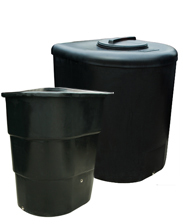 Water Tanks that are made from MDPE, a strong and durable type of plastic that will are suitable for storing water. 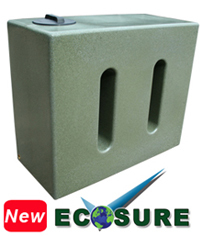 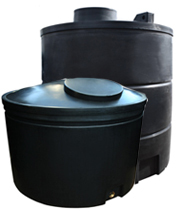 Ecosure water tanks come in many different varieties which include non potabe and potable. 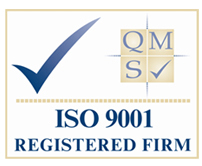 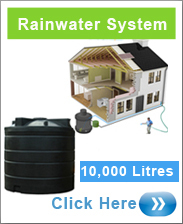 For large quantity orders please give us a call on 0871 200 2082 and we will get you the best price. 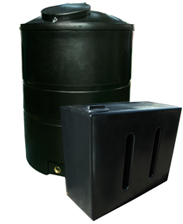 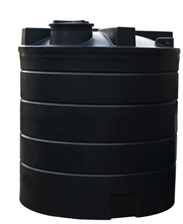 Water Tank ideal for domestic, commercial and rainwater harvesting applications.